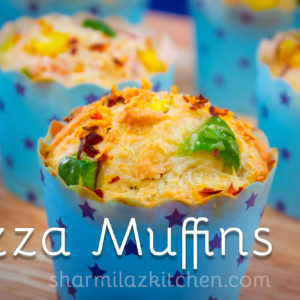 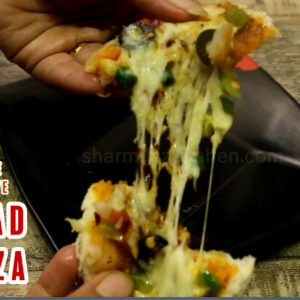 1 Minute Bread Pizza In Microwave - step by step recipe with great video..Regular slices of bread, covered with lot of colorful vegetables and lot of cheese. 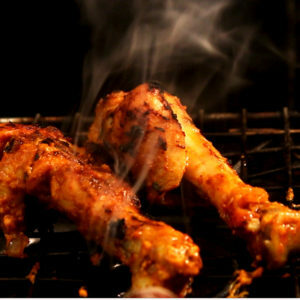 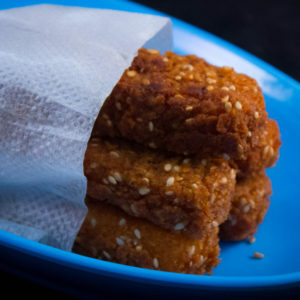 Wanna try these paneer fingers? 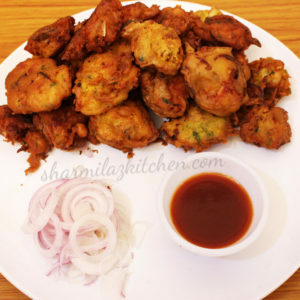 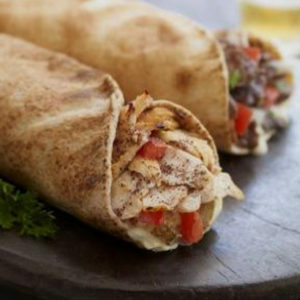 Don't you want to know how to make these PERFECTLY crispy & crunchy? 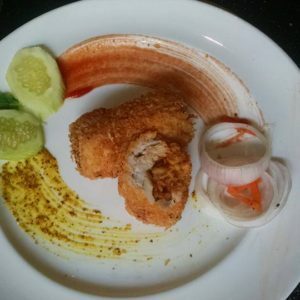 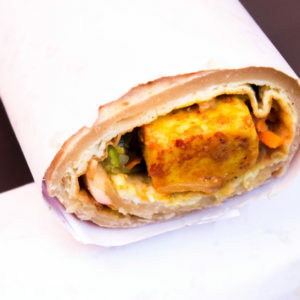 Paneer finger is an lip smacking appetizer.